Right in a Left World: Where is Ron Paul’s DD 214? Once again we see Ron Paul supporters boasting of his Military Service, 2 years active in the US Air Force as a Flight Surgeon and another 2 in the Air National Guard (the same Air National Guard President Bush was accused of hiding out from the draft and Vietnam service in) as a doctor. 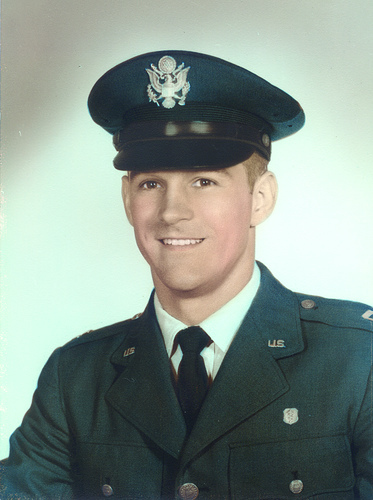 As the undated photo of him in uniform seems to show, he has Captain’s bars on his shoulders, no ribbons and a basic medical corps badge above his left pocket, but no Flight Surgeon Badge. 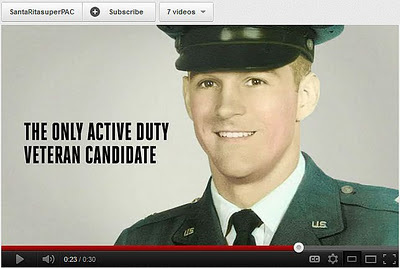 You might not feel it is relevant to ask to see Ron Paul’s Military Record, but just as with previous candidates who boast of Military Service, as Ron Paul did in the debates with Newt Gingrich, Mitt Romney and others, it is incumbent upon him to support his claim of service. I have no doubt that he served as an Air Force doctor (Flight Surgeon) for 2 years, from 1963 to 1965 and then finished out with the Air National Guard (1965 to 1968), but since he now makes that service a central part of his campaign, we voters are entitled to know about his service, deployments (if any), character of service and rank attained. Everywhere you look you’ll find supporters of Ron Paul boasting of his Military Service as if he deserves an edge over others due to it. This tactic was tried back in the 2007/2008 campaigns also. I, for one, am a little tired of those who boast of Military Service they may not be entitled to. Supporters of Ron Paul boast of Vietnam Service but never wish to back it up with any proof of a Vietnam Service Ribbon or even a National Defense Service Ribbon. 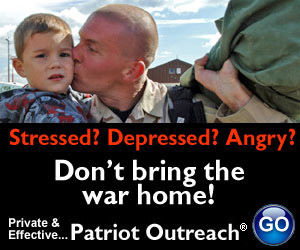 Ron Paul and his supporters have made his brief service in the Air Force and the Air National Guard into a major part of his campaign again this year and still, no documentation of anything. I call on Ron Paul to open his Military Records, make his DD-214 public to support his claims and those of his supporters. Ron Paul, show us your DD-214!